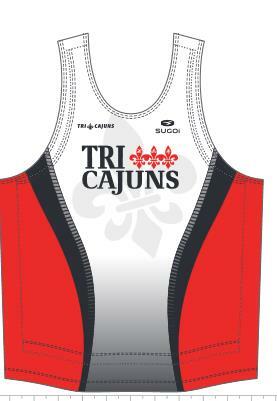 Members racing sign up and enter Tri Cajuns as their club. 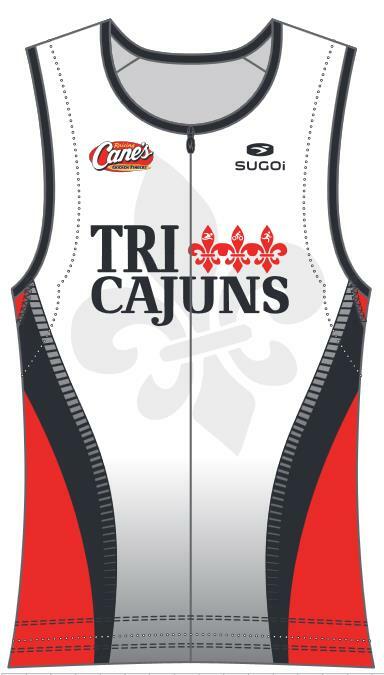 Relay teams can sign up as Tri Cajuns too. Volunteers need to sign up by November 11th. Go to the River Roux website, select “Event”, and “Volunteer”. Sign up for one of the spots. 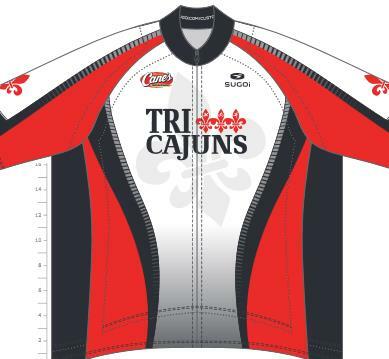 In the comments section, add that you are with Tri Cajuns. *If you have already registered to race and did not designate a club or training group, please go to the River Roux Triathlon website and contact the race director by email. 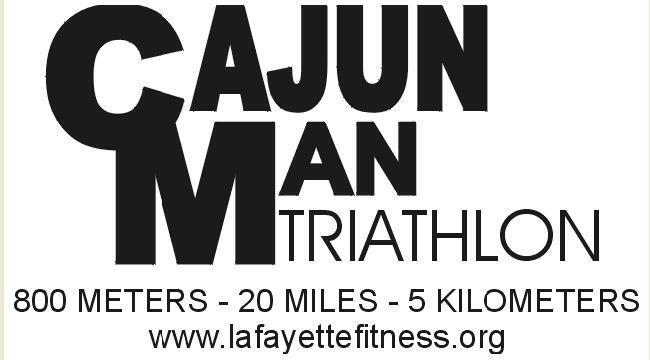 Let the race director know that you need to sign up with Tri Cajuns Triathlon Club. 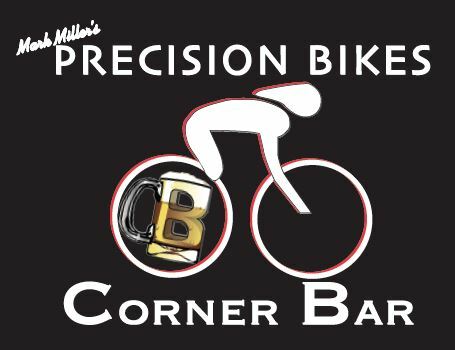 Even though the season is winding down, there are still November races; Ironman Florida 140.6, Ironman Austin 70.3, and Miami Man 70.3, where some of our team will be racing. 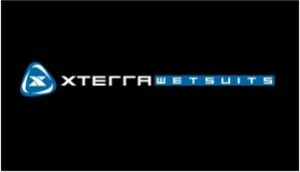 These guys and gals have put in many hours of training and are getting ready to taper, so watch out! Be sure keep an eye out for these tapering triathletes and cheer them on. 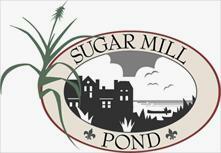 Sugar Mill Pond OWS Dates and Times have been Posted! 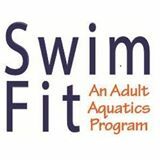 Sugar Mill Pond open water swim dates and times have been posted for the rest of 2016 and 2017. We have moved times up to 10:00 am from November through March. 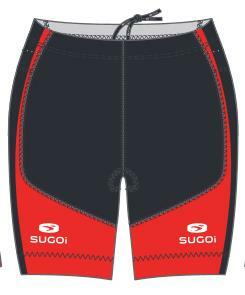 We’ll have open water swim dates posted for Cajun XCables once we get these finalized. Race Data – Help us get funding ! Did you know that each year all the USAT clubs compete regionally for prize money that goes back into the club? TriCajuns has won 1st and 2nd place regionally for a number of years now thanks to all our great members racing! The prize money earned helps keep membership fees down, provides club t-shirts this year for all active members as well as much much more! Every USAT sanctioned race that you race in earns us points in this friendly competition. We are urging all members to please submit the details of your races by filling out the following form after each race. This will help us with tracking all members who have raced at each race and the points earned for the club. Please take a few minutes to enter any races you may have competed in this year so we can keep the momentum going!